Hypoallergenic formulation. Bubble bath adventures. Up to 30 baths. Aqua, Sodium Laureth Sulfate, Cocamidopropyl Betaine, Sodium Chloride, Parfum, Sodium Lactate, Lactic Acid, Trisodium Ethylenediamine Disuccinate, Sodium Benzoate, CI 42090, CI 17200.
my boys love this! makes lots of bubbles and not alot is needed per bath. 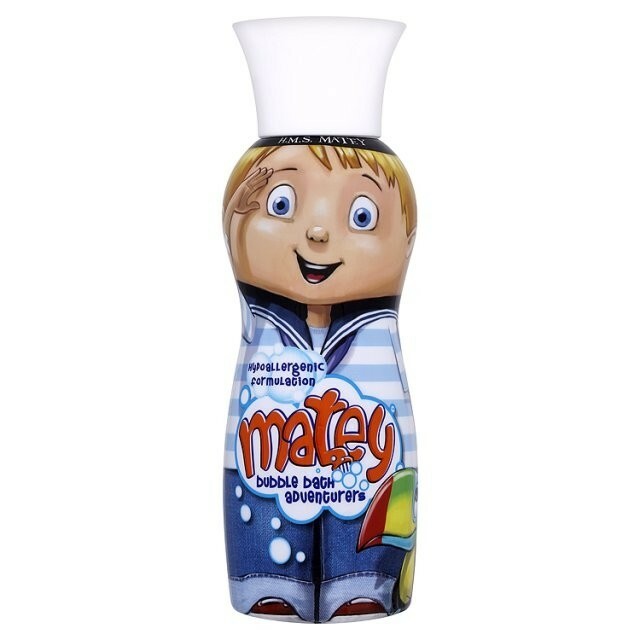 My son loves this,he adores bubbles and this is the best bubble bath you can buy for kids. An absoulte favourite in our family. The packaging is classic and fun. 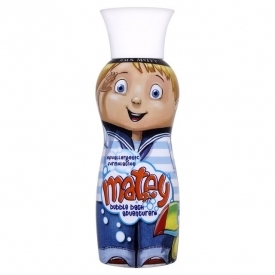 A bottle that doubles up as a toy after the product has run out!! Waht more could you ask for. It is perfect for the kids as it is hypo allergenic. It produces millions of bathtime bubbles and is excellent value for money!!! A timeless, classic bubblebath! !